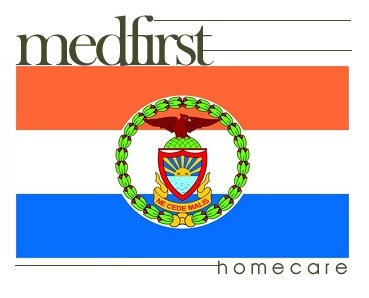 Medfirst Homecare provides durable home medical equipment sales, rentals, and service throughout The Bronx, NY. If you or a family member anywhere in Bronx County are in need of a hospital bed, mobility scooter, power wheelchair, patient lift or other types medical supplies, contact us today for a prompt quote. Hospital Bed Sales and Rental including Full Electric Adjustable Hospital Beds. Medfirst Homecare offers delivery, installation, and training on all home medical equipment purchased by those visiting and living in the The Bronx Borough of New York City. 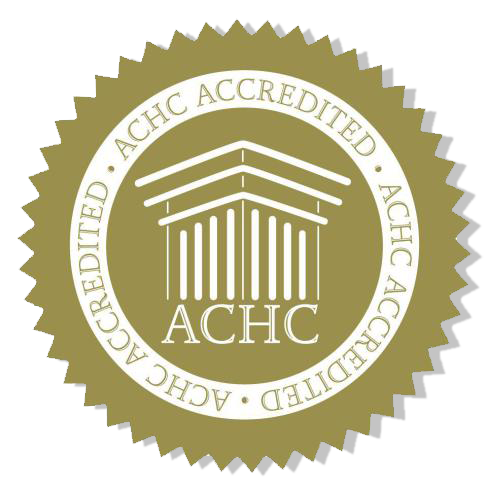 Certified technicians assist you in getting what you require from your medical equipment rental. The Bronx Museum of the Arts, Bronx Zoo, City Island, Edgar Allan Poe Cottage, Fordham University, Hall of Fame for Great Americans, Hunts Point Fish Parade and Summer Festival, Little Italy in the Bronx, New York Botanical Garden, Pelham Bay Park, Riverdale Riverfest, The Mall at Bay Plaza, Wave Hill and New York Yankees – Yankee Stadium.